Call a POISON CENTER or doctor/ physician if you feel unwell. Specific measures (see supplemental first aid instructions on this label). 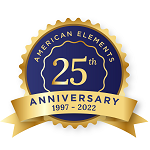 American Elements specializes in producing high-density, corrosion-resistant Molybdenum Disilicide (Moly-D) Heating Elements for use in industrial furnaces, ceramic firing, melting of metals and glass, sintering, and other applications. Heating elements composed of molybdenum disilicide are capable of withstanding temperatures of up to 1900°C in oxidizing environments by the formation of a surface layer of quartz; unlike silicon carbide heating elements, they maintain stable electrical resistivity over time. Our standard heating elements are available in a wide variety of shapes and sizes including bent, straight, spiral, U and W, and multiple shanks. Custom shapes and sizes are also available by request. Molybdenum disilicide heating elements are generally immediately available in most volumes. 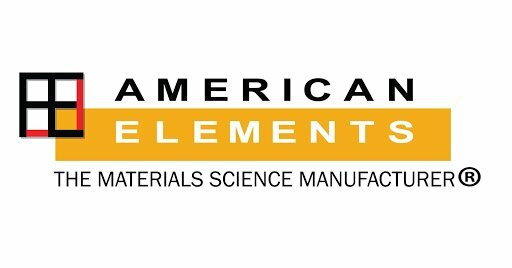 American Elements also produces Molybdenum Disilicide as sputtering targets. Additional technical, research and safety (MSDS) information is available. 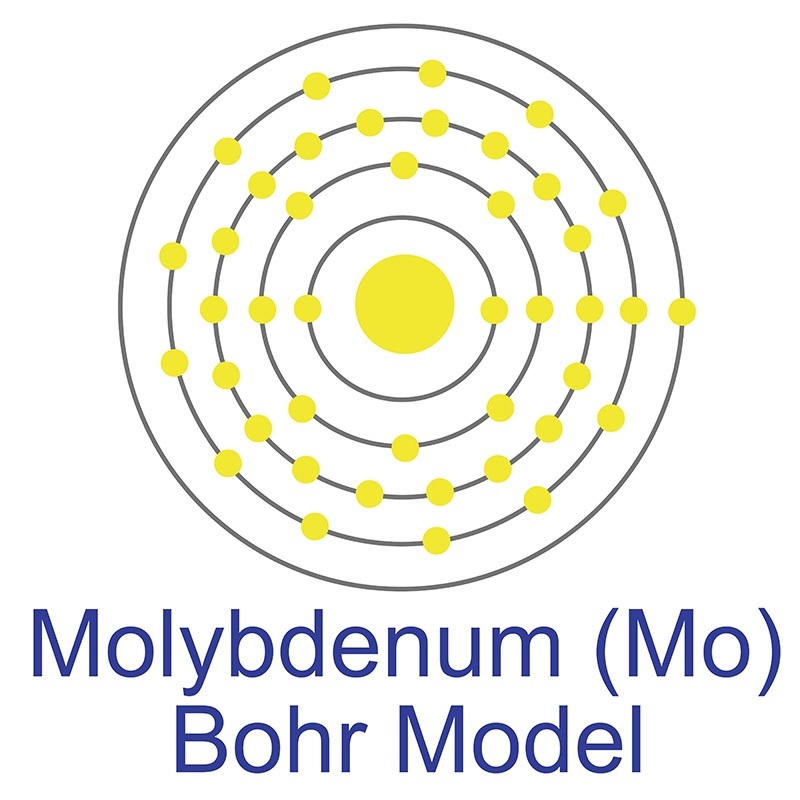 Surface morphology of molybdenum silicide films upon low-energy ion beam sputtering. Ultrathin, Transferred Layers of Metal Silicide as Faradaic Electrical Interfaces and Biofluid Barriers for Flexible Bioelectronic Implants. Fabrication and Thermoelectric Characterization of Transition Metal Silicide-Based Composite Thermocouples. Thermoelectric Properties of Bi-Doped Magnesium Silicide Stannides. Electronic contribution in heat transfer at metal-semiconductor and metal silicide-semiconductor interfaces. A Study of the Effects of Al, Cr, Hf, and Ti Additions on the Microstructure and Oxidation of Nb-24Ti-18Si Silicide Based Alloys. On Nb Silicide Based Alloys: Alloy Design and Selection. Chondroitin sulfate from sturgeon bone ameliorates pain of osteoarthritis induced by monosodium iodoacetate in rats.